Being a new mum comes with many challenges. And often, it can be quite isolating time. Particularly if you’re the first in your friend group and even if you’re not, your friends’ children may not be the same age and your routines may be different. 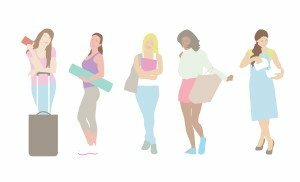 There are numerous benefits to taking your child to groups and classes and thankfully, there are so many out there now, you’re sure to find something you and your bundle will enjoy, and that fits in and around your routine. Speaking of benefits, not only will attending classes help your little ones to build on and develop cognitive function, but it’ll help to develop their communication skills faster, help them to build friendships and a sense of independence. Additionally, it helps them to explore different interests, and the opportunity to burn off energy. But there are innumerable benefits for you too. If you’re feeling a little isolated these groups are great to help build friendships with parents who have children at a similar age to you; you could be going through the exact same things. These groups can be a great support network, providing an ear to turn to if you’re looking for point of references and often friendships establish out of the class environment, giving way to lots of new experiences for you both. Additionally, the time at these groups will help you to get a little bit of a breather when a new born can be quite demanding of you. There are number of swim academies across the country to help introduce your baby to the water from birth. The benefits of swim classes for your baby is it helps to build water confidence, help to improve coordination and balance, develop muscle and joint function and may even help with establishing a sleeping pattern as swimming (as we all know) can be a tiring exercise. Something to consider though, is the temperature of the pool. You’re both likely to have a more positive first experience if you’re working in a warm pool. Before starting swim classes, speak with your health care advisor and the instructors for further advice as to when is the best time to start. 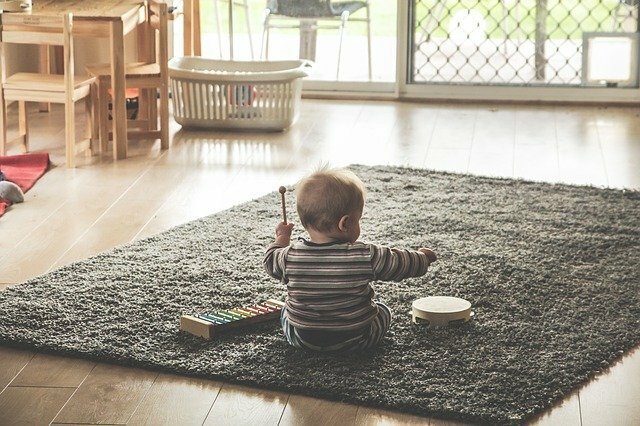 Music classes are not only enjoyable for most children- music is proven to boost mood, but it’s been shown that it can help with language and emotional development, build on movement and coordination and stimulate creativity. There are many variations of music classes out there right from birth. Including: Music with Mummy, Sing and Sign and Rhyme Time. Is a group that helps your little ones explore different texture, sights, sounds, smells and tastes within a class environment. The idea is to stimulate the various areas of brain function which will help them with their learning journeys as they grow. The most popular sensory classes are with Baby Sensory, a national organisation which was founded by Dr Lin Day. Dr Day found that key developments take place within the first year of a child’s life and the curriculum of these classes is to provide support and knowledge to help lead baby learning and development. Primarily, baby massage is about bonding with your child. But there are a number of health benefits too. 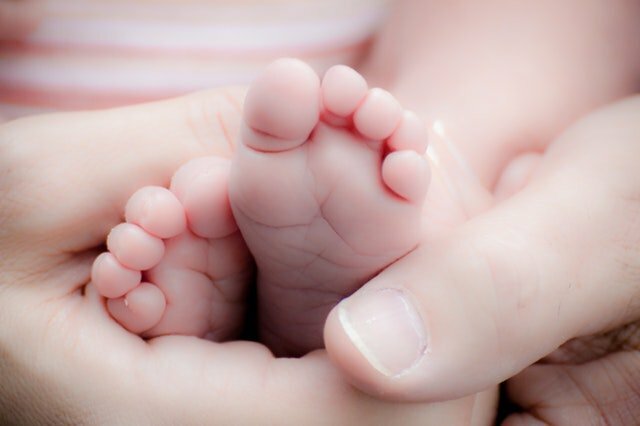 If you’re baby is colicky or gassy, baby massage can help soothe the digestive system and is generally regarded as a relaxing activity for both you and baby. So, if home generally feels like quite a stressful environment (when dealing with a colicky baby- things do get very tough), this quality, one-on-one time is vital. You can read more about baby massage, and how you can do it at home, through the NCT website. 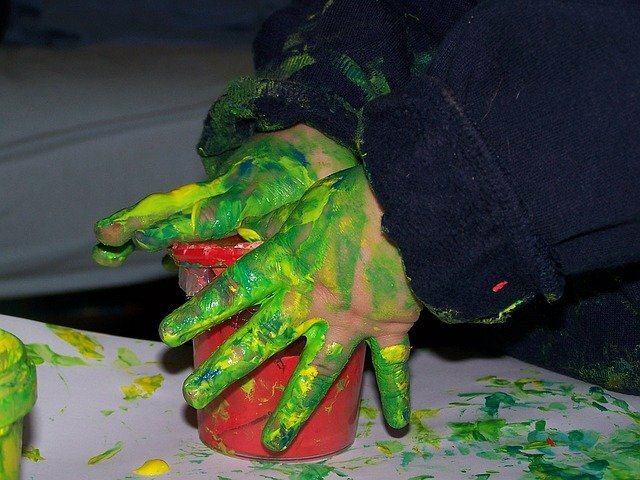 Much like sensory classes, messy play helps to stimulate creativity, development and language. It entails getting hands on and ‘messy’ with textures, paints, foams, gunge etc. that is safe for babes age. As you’re in a class/group environment, and away from home furnishings and textiles, this gives babies and you the opportunity to be really hands on and messy without any fears allowing them to get the most out of these sessions. When your baby reaches about 6 months old, gym classes are great for exploring, crawling, climbing and learning in a conducive environment. It helps with coordination, confidence, balance and can help with walking and crawling development. Spaces for these classes are generally large, giving them freedom to move around and explore the different courses and equipment available. As they get older, they can try larger obstacles, build on confidence, flexibility and muscle and joint development. Do you currently take your little ones to a class? Do they enjoy it? Baby Talk: Baby Showers Are Out! Pregnancy parties are the new baby shower! 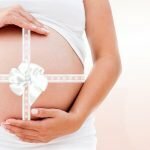 Celebrate the expectant bundle with our top tips.